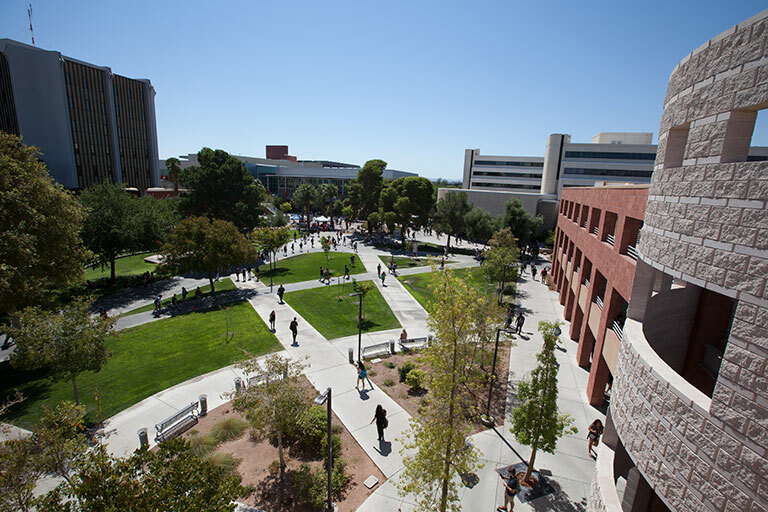 At the heart of UNLV's sprawling campus, we've created a very special place - a small, selective college delivering an academic experience that rivals the most esteemed undergraduate programs around the country. This is our Honors College. Honors College was built for students who simply want more — more depth, more challenges, more opportunities. 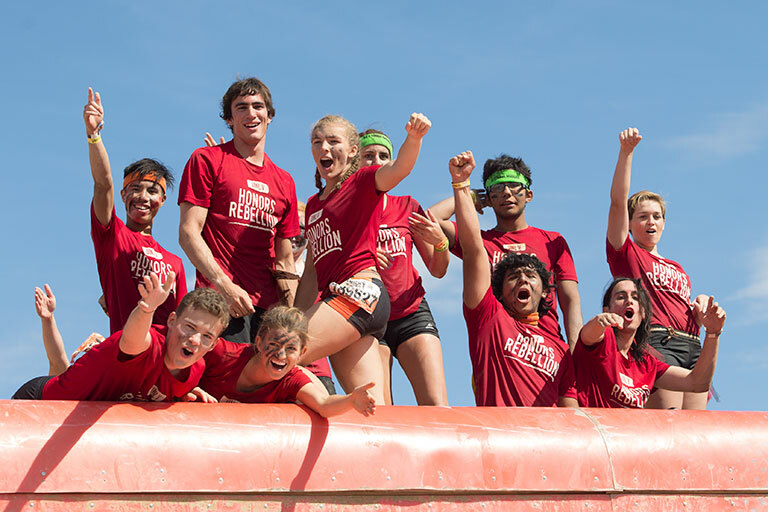 When you choose Honors, you'll be joining a community of passionate students who, despite their various areas of study, share a drive to build fulfilling lives that will impact the world. Are you in? I chose Honors College... then Google chose me. Dylan Wallace & Fausto Vega - World Champions at GeekPwn 2018! Bubb Recognized as "Professor of the Game"
Honors Thesis Performance: "Identi-Tea Podcast"
"A wise man once said, 'if you are the smartest person in a room, you are in the wrong room.' Honors College was the right room for me." Being an Honors student at UNLV means much more than just taking advanced classes. When you choose Honors, you'll be joining a distinct community of students who enjoy exclusive benefits and opportunities. Honors students also enjoy all the advantages of being at a major research university. Explore all the UNLV has to offer. We have a committed team of Honors faculty and staff that want to see you succeed.